Future Shock LA is our apprentice company for dancers ages 13-18. 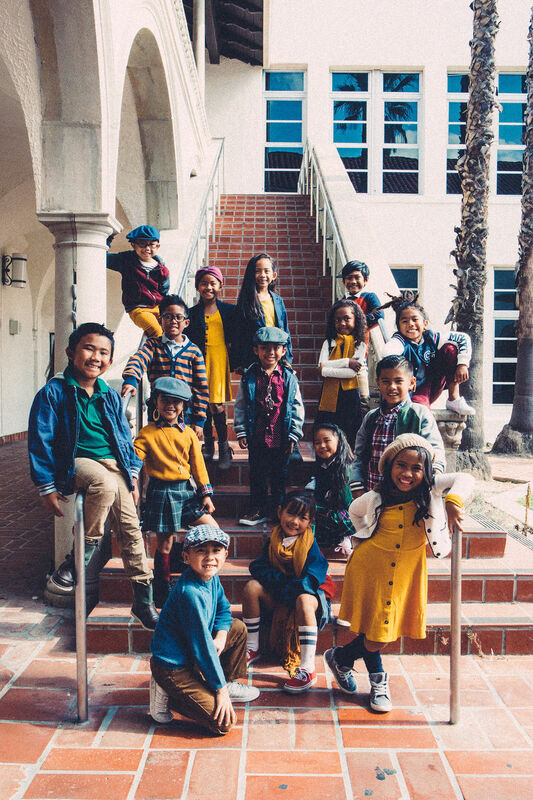 Mentored by professional level Culture Shock LA dancers, these young dancers gain substantial experience learning and performing urban dance styles. They also given opportunities to develop their leadership and advanced problem solving skills. 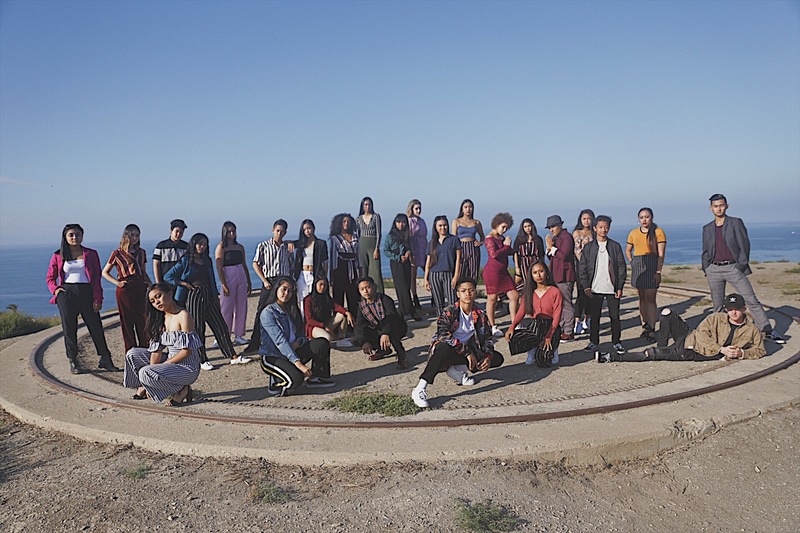 As with all the Culture Shock LA companies, dancers are empowered to build self-esteem and self-awareness in an environment that embraces challenges and diversity. Follow them on Facebook and Instagram to stay up to date with all that they do. 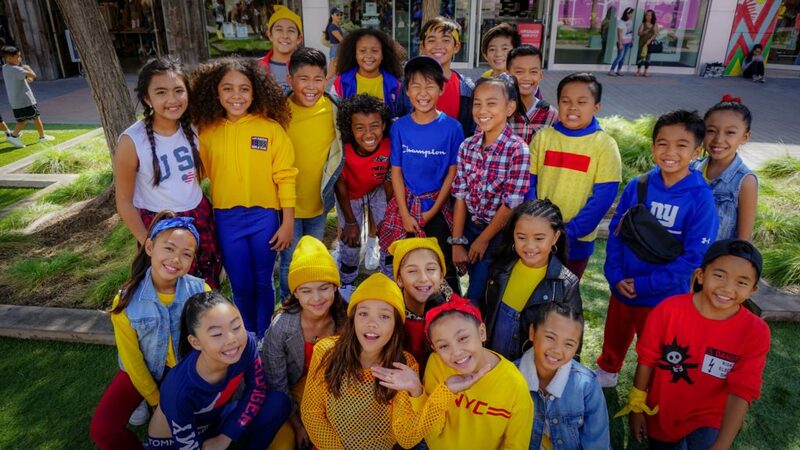 Mighty Shock LA is an apprentice company consisting of dancers ages 8-12. This group serves as a training ground for youths to build a strong Hip Hop dance foundation, gain experience in performing and studying urban dance styles in a healthy, family-oriented atmosphere. Not only do the youths develop individual responsibility, they also grow teamwork skills by working cooperatively with their peers. As with all the Culture Shock LA companies, dancers learn how to make positive and healthy choices in an environment that promotes acceptance and self-expression. Mini Shock LA is the youngest team of the Culture Shock LA organization, consisting of dancers ages 7 and under. With a focus to develop motor skills, these young dancers train in all styles of hip hop and learn about the core values of the Hip Hop culture. Not only do these kids perform but they also participate in a variety of community outreach events. As with all Culture Shock LA companies, dancers build social connections and learn to work cooperatively in an environment that fosters creativity and self-confidence.